As you might remember from this post, I love marble nails, but this time around I found a great how-to video on how to create the look. Make sure to check it out for step-by-step instructions. 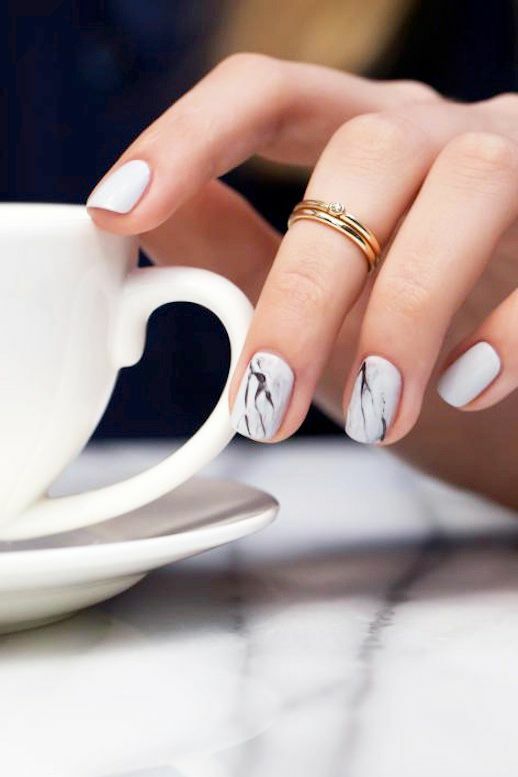 Or, if you're short on time you can always rely quick marble nail wraps! + My Gondola Or Yours?